Press Release of Non-Surgical Voice Repair Miracles! 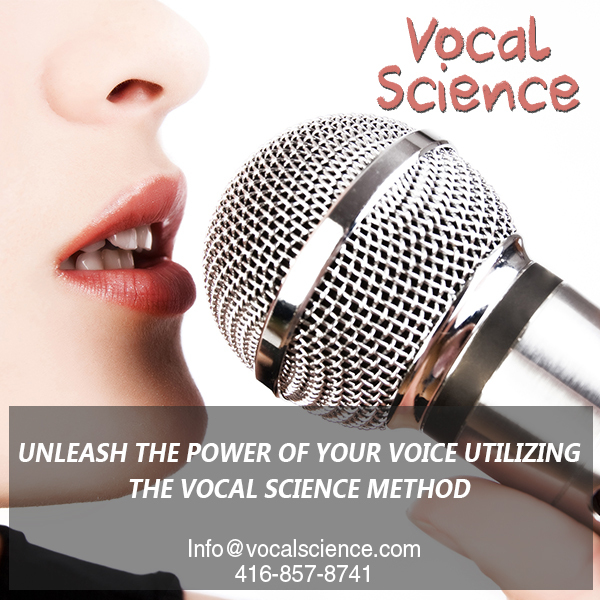 Learn about repairing vocal damage and vocal related problems through the Vocal Science™ method: A unique, holistic, and non-invasive approach to voice mechanics, using specific speech and singing exercises as well as natural herbs and remedies. Poor vocal technique and lack of knowledge of proper biomechanics in singing and in speech can cause tremendous damage to your vocal anatomy. Some of these conditions can develop into nodes, nodules, polyps, vocal cord paralysis (paresis), cysts, muscle tension dysphonia, or spasmodic dysphonia, thus jeopardizing or even ending one's singing or speaking career. These conditions are even plaguing some Top 40 singers and even a “prominent computer company CEO” comes to mind. According to the founder of the Vocal Science™ method, Diana Yampolsky, vocal injuries deemed by traditional medical science as “irreparable,” can actually be non-surgically repaired. Take the case of throat cancer survivor Tim Bristol of Niagara Falls, NY. The doctors and experts told him he would not be able to sing post–throat cancer surgery and that according to them, “Nothing can be done; be happy with what you have left.” However, after 10 hours of voice repair sessions and natural treatments, as well as 10 hours of group vocal instruction, Tim proudly exclaimed that “You [Diana Yampolsky] have proved them (doctors, experts) wrong with your vocal approach” and now Tim is “singing away” with vocal improvements each week. Take the case of Bob Harris, a professional singer who has worked with the likes of Frank Zappa, Steve Vai, and Axe and had suffered from significant voice issues. His post-course letter speaks for itself. And lastly, take the case of Keiko Gutierrez – a professional bass player/aspiring singer. 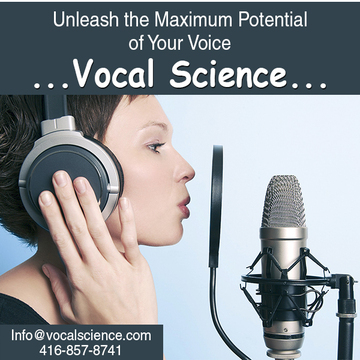 Conventional wisdom (or lack thereof) suggests “pushing” the vocal anatomy to the max (while training or performing). This often results in vocal damage and, with medical experts often responding by saying “Take a vocal rest,” which does nothing to promote any healing whatsoever. Vocal injuries, left untreated, can often turn into more serious or even life-threatening problems such as permanent vocal paralysis or even cancer in rare cases. However, speakers and singers can take relief knowing that there is a professional, non-surgical approach to voice repair using specific speech and singing exercises as well as natural herbs and remedies. You can also Contact Us at any time for info and insight on how we can help recover your voice!